Use the code “SAVETODAY” and you can get 20% off any order from Childrens-Ministry-Deals.com. If you’re looking for some great resources, you’ll love this site. 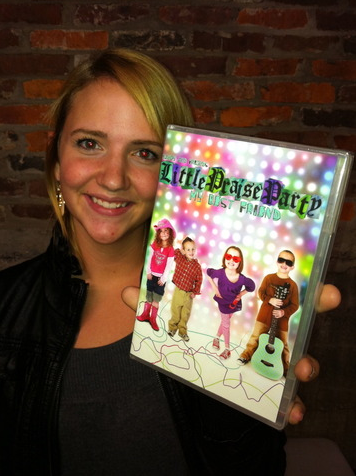 They have the lowest prices on any Children’s Ministry resource guaranteed. Check it out, sign-up for updates on new deals, and be sure to forward this to your friends serving in Children’s Ministry.